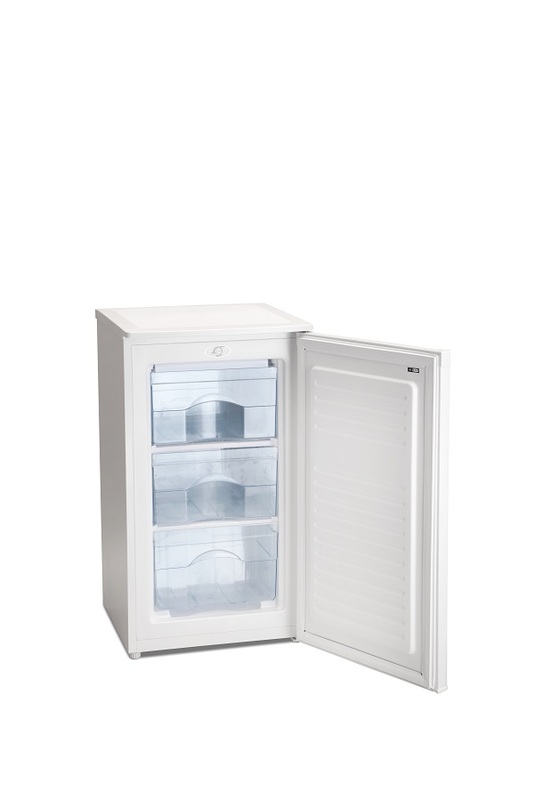 This 62 Ltr under counter freezer has three easy-access freezer compartments for your favourite food items. 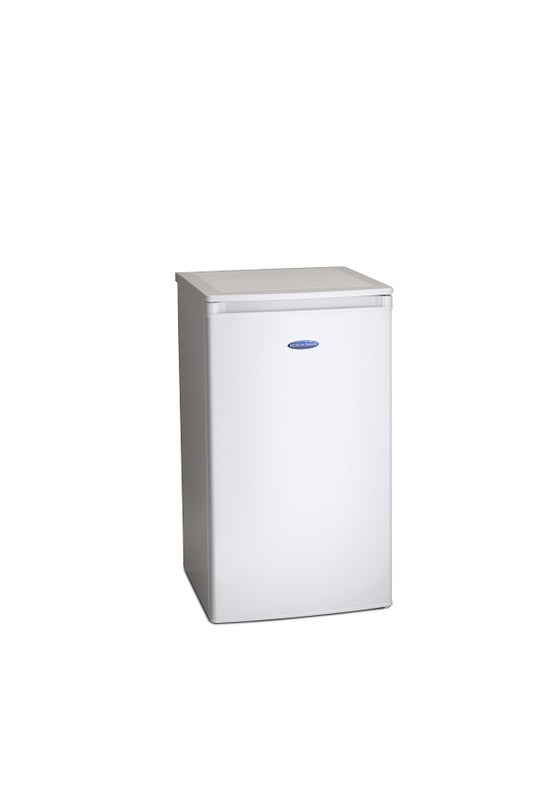 Ideal for when space is at a minimum, the RZ109AP2 is the perfect addition to your home. 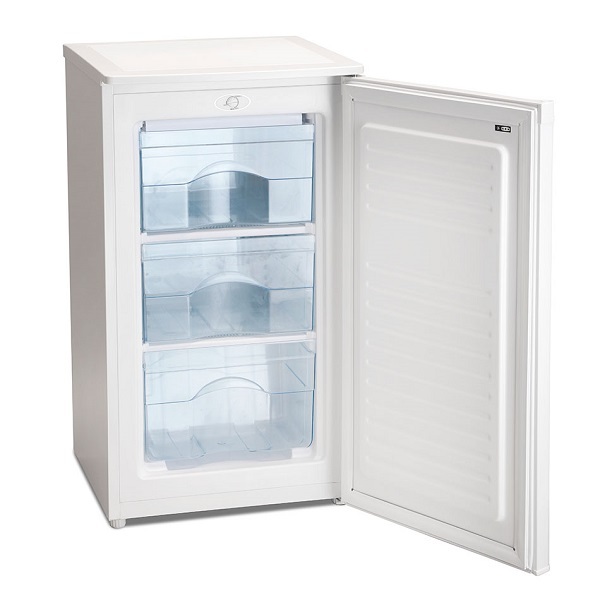 "The freezer was exactly as ordered and well packaged meaning it was in perfect condition." 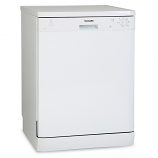 "Very pleased with this item good value for money." "Well packaged with no dints anywhere. Courier dead helpful Looks great."